After many years of speculations and rumours about the next Batman film, Warner Bros. and DC have now hit all their fans with many official developments. 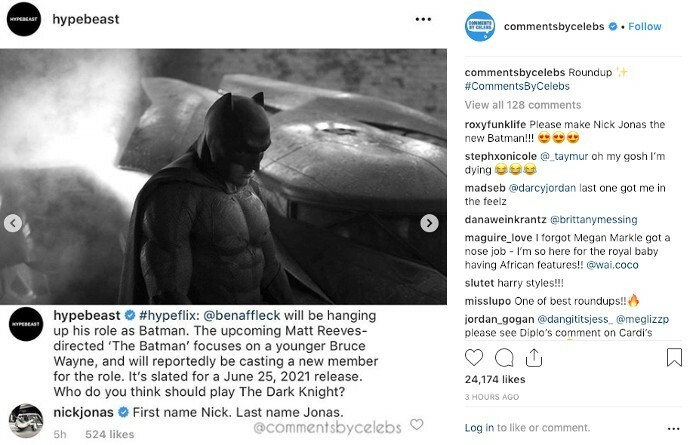 In a 48-hour span, the fans learnt when Matt Reeves’s movie, The Batman would release and what the movie will be about. They also learnt that Ben Affleck would leave the franchise, and Reeves is now looking to tap a new and younger actor for the role. 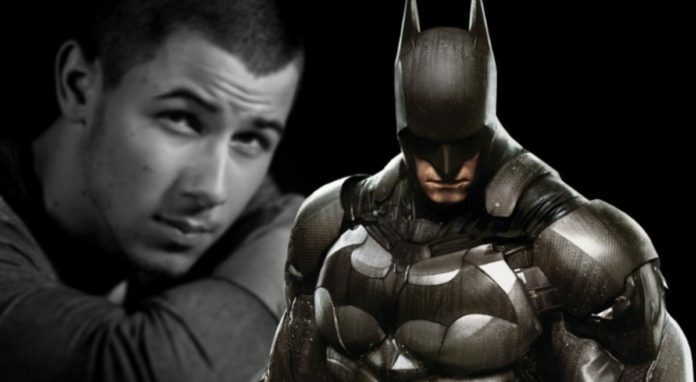 As all fans drop the lists of suitable actors for replacing Ben Affleck as the character, Batman, there is one celebrity who has thrown his hat into this ring-Nick Jonas. Maybe Nick Jonas is just having a little fun with all his fans over on social media by making a huge and a shameless plug for himself. We are sure that many more comments about this story will follow and it is not long before the Michael Scott “Noooo!” meme from The Office starts making an appearance. 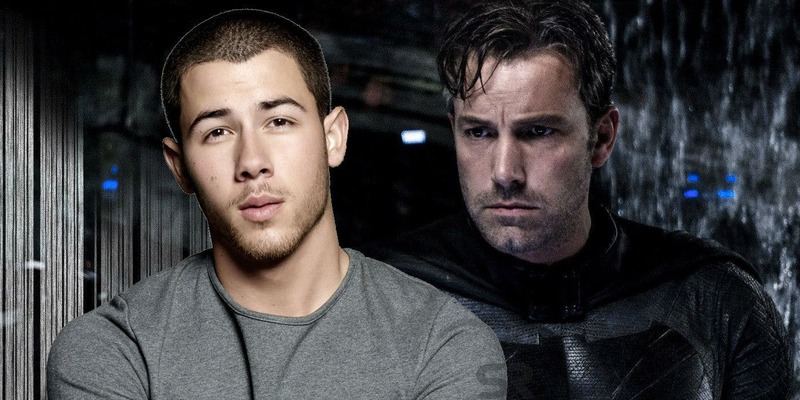 There is no word as of now regarding who may replace the actor, Ben Affleck as the Dark Knight. The speculation is now running pretty rampant on the Internet, but WB and DC have not dropped any hints regarding their official decision. It is very safe to say that Nick Jonas is not who they had in mind. The singer has been in the acting for many years now, with roles on Scream Queens and also Jumanji: Welcome to the Jungle.